The decision by energy giant Royal Dutch Shell to withdraw from its joint Baltic LNG project with Russia’s Gazprom could delay the venture, sources told business newspaper Kommersant. The Russian state-run gas giant will now have to find over $10.8 billion for the construction of both the Baltic LNG terminal and the entire complex combining gas liquefaction and its processing, market participants said, and the ambitious project now runs the risk of being sidelined to Gazprom’s long-term plans. Cederic Cremers, the chairman of Shell Russia, earlier said that the company decided to stop its involvement after Gazprom announced it would change the concept of the project’s development. There will be no legal issues, as the parties, who had been in talks for several years, have signed no legally binding accords. 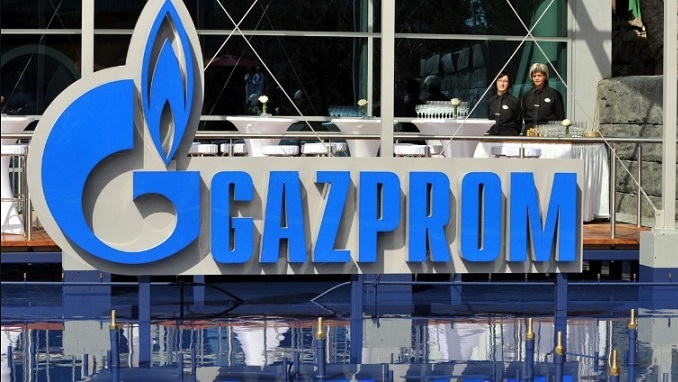 Kommersant’s sources agree that Gazprom did not seek Shell’s continued involvement in the project. The Russian energy giant is certain that it will be able to implement it on its own, even by using the experience of the Amur Gas Processing Plant built by petrochemical company Sibur. 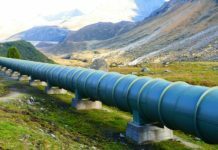 However, some market participants are skeptical about Gazprom’s ability to implement this project without assistance from a strong partner on time and meeting budget requirements. 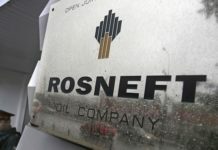 There is nothing new in the concept of building such combined facilities, the paper quotes Andrei Kostin, the head of analytical agency Rupec, as saying. This is widespread in the Middle East, and this option is considered when construction is underway in hard-to-reach places, for example, Alaska. 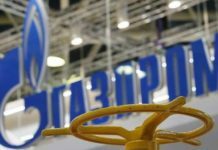 The analyst noted that Gazprom should have no problems with buying the LNG technology in the market, while the key hurdle for the project will be its cost and time efficiency. Kostin stressed that it is crucial for both parts of the complex, the LNG and the chemical one, “to be extremely low-cost,” considering that the plant’s production will be transported to Europe, where competition with Middle Eastern and U.S. producers is tough.